Are You Serious About Learning How to Become Psychic? Are You Even Considering Giving Psychic Readings for a Living? or are you just simply…. If these or other reasons are in your heart of hearts, I am here to help! 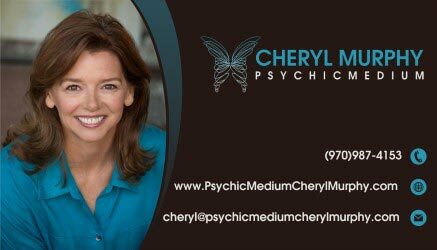 Psychic Coaching can get you to another level faster! We work together to enhance your intuitive gifts! I will provide you with meditations and psychic exercises to help expand your knowledge and increase your intuitive senses. We will work together a pace that is right for you!